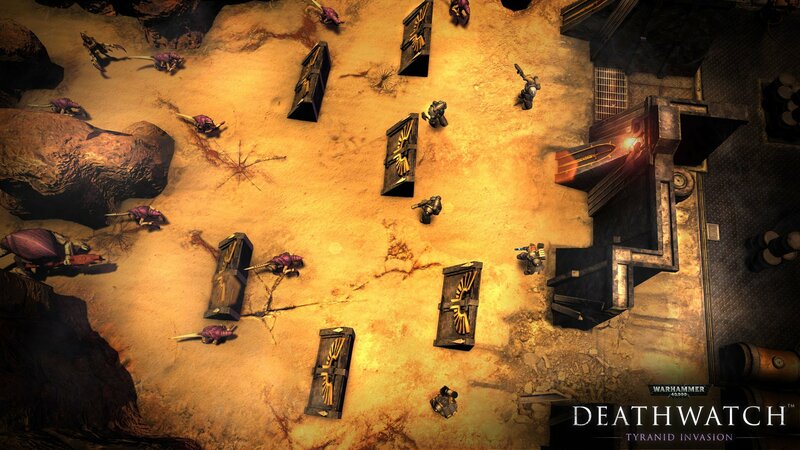 Grab your bolter and cleanse this world of xenos scum in Rodeo Games’ upcoming Deathwatch: Tyranid Invasion! Check it out! Ave Imperator! 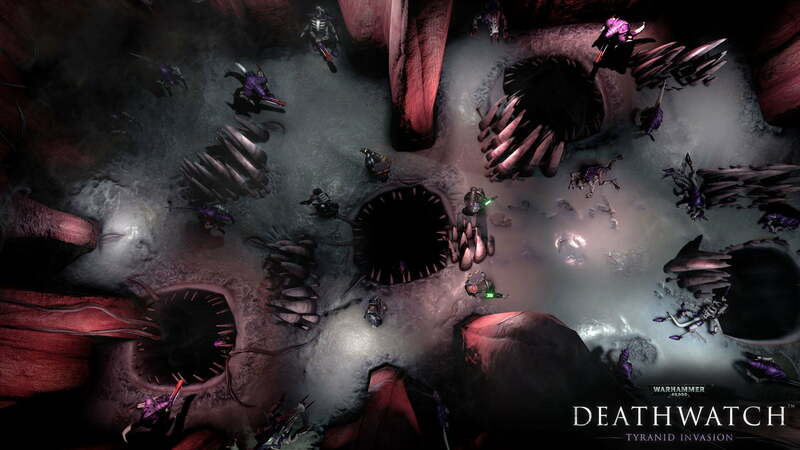 Deathwatch: Tyranid Invasion, a turn-based strategy game set in the Warhammer 40,000 universe, was announced Wednesday by developer Rodeo Games. 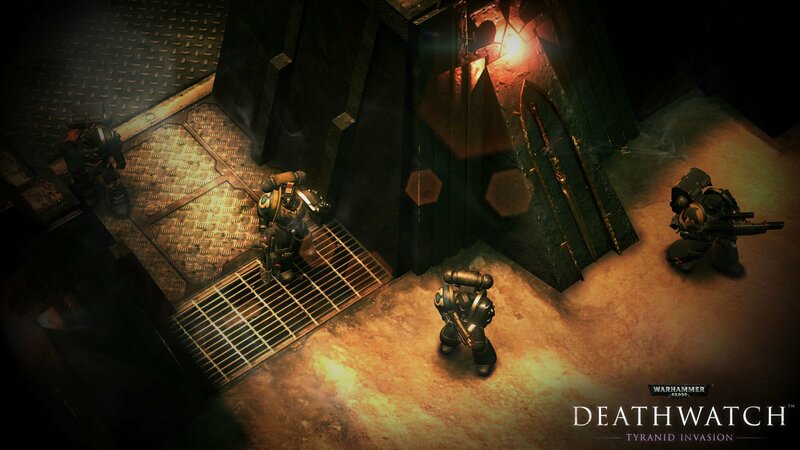 Set to arrive “over the coming months” for iOS devices, Tyranid Invasion will feature over 40 campaign missions focusing on the Deathwatch Space Marines as they attempt to exterminate the Tyranid aliens in a series of different environments, including “ravaged cities” and “the insides of Tyranid bio-ships”. Players will be able to take on their Tyanid foes with over 200 different weapons, 40 unique Space Marine soldiers, special skills and abilities, and an extensive array of wargear. Along with a single player campaign, players will also be able to battle with up to three friends online. 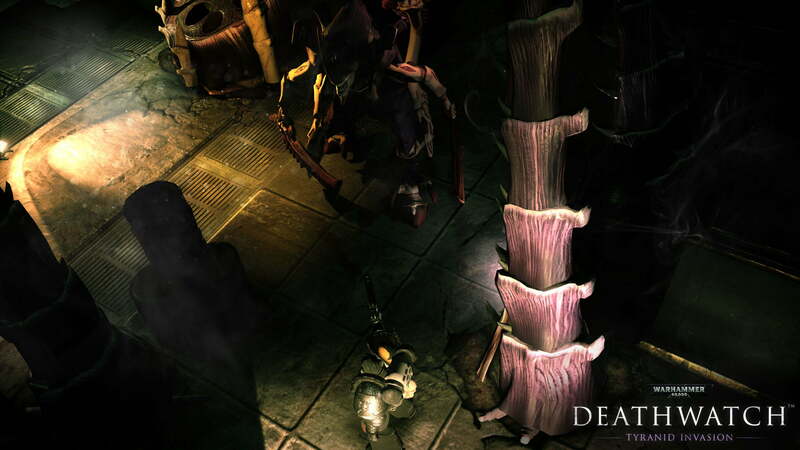 Deathwatch: Tyranid Invasion is Rodeo Game’s first iOS game to be developed using Unreal Engine 4, and will be available on the iPad 4, iPad Mini 2, iPhone 5/5C, and the iPhone 6/6C. 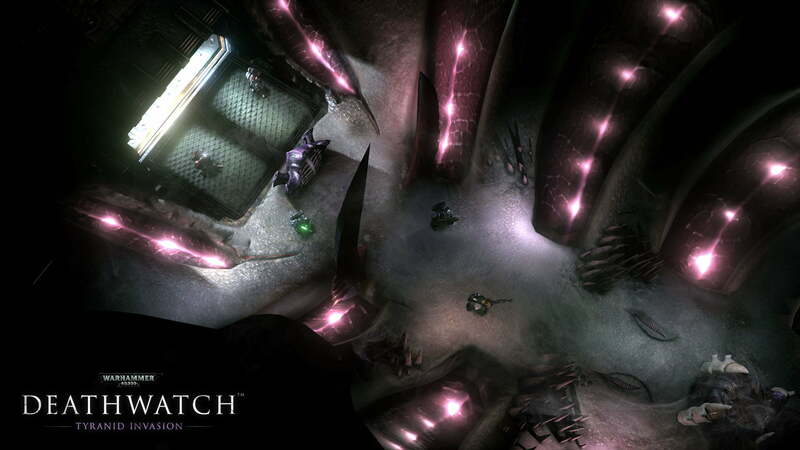 You can watch the trailer (above) and check out screenshots of the game (below).